Not a championship. 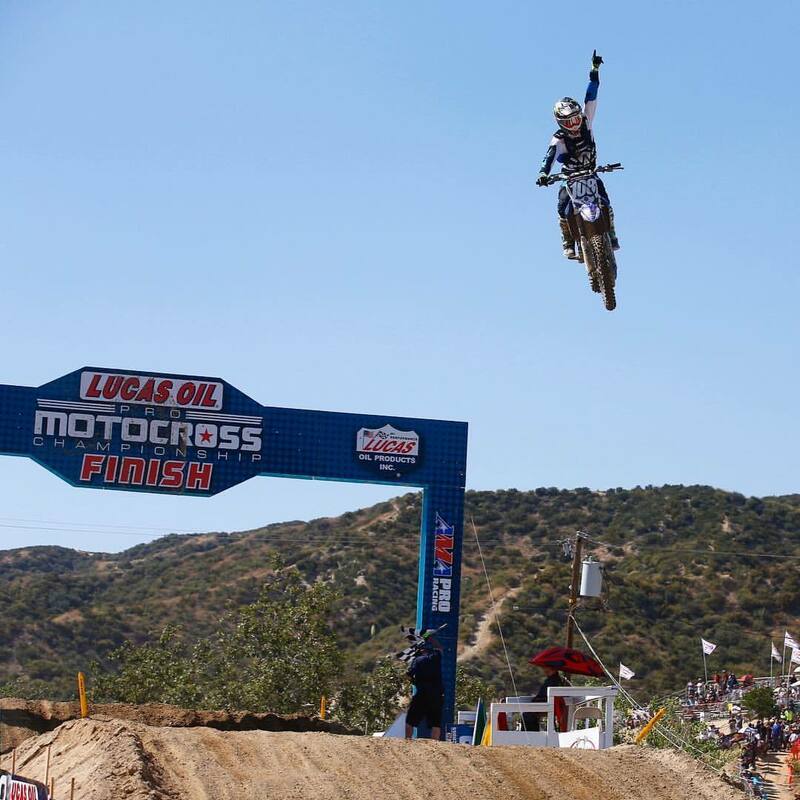 This was a race win for Dylan Ferrandis about 3 years ago. The sign literally says “Pro Motocross Championship” on it, so I would imagine there’s a champion of some sort there.